HIP HOP POSTERS There are 21 products. 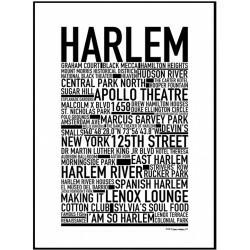 Harlem Poster. Design by David Thornell. All posters at Wallstars are exclusively made and are always in a limited edition. We print only on top of the line photo paper with a very long lifetime. We know that you will be satisfied with your wall art from us. The frame is not included. Go Hard Key Poster. Design by David Thornell. All posters at Wallstars are exclusively made and are always in a limited edition. We print only on top of the line photo paper with a very long lifetime. We know that you will be satisfied with your wall art from us. The frame is not included. 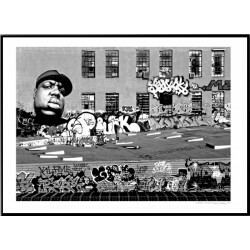 5 Pointz Poster. Design by David Thornell. All posters at Wallstars are exclusively made and are always in a limited edition. We print only on top of the line photo paper with a very long lifetime. We know that you will be satisfied with your wall art from us. The frame is not included. 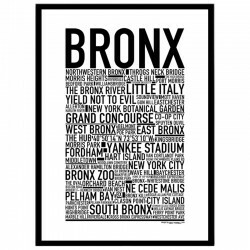 Bronx Poster. Design by David Thornell. All posters at Wallstars are exclusively made and are always in a limited edition. We print only on top of the line photo paper with a very long lifetime. We know that you will be satisfied with your wall art from us. The frame is not included. 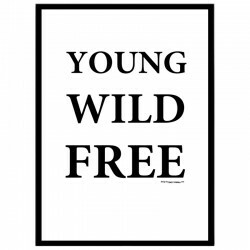 Young Wild Free Poster. Design by David Thornell. All posters at Wallstars are exclusively made and are always in a limited edition. We print only on top of the line photo paper with a very long lifetime. We know that you will be satisfied with your wall art from us. The frame is not included. 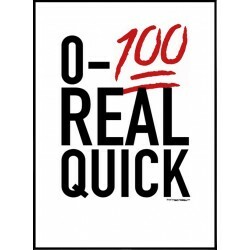 0-100 Poster. Design by David Thornell. All posters at Wallstars are exclusively made and are always in a limited edition. We print only on top of the line photo paper with a very long lifetime. We know that you will be satisfied with your wall art from us. The frame is not included. 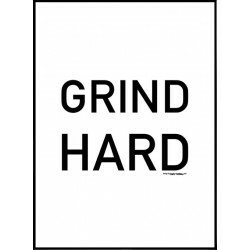 Grind Hard Poster. Design by David Thornell. All posters at Wallstars are exclusively made and are always in a limited edition. We print only on top of the line photo paper with a very long lifetime. We know that you will be satisfied with your wall art from us. The frame is not included. 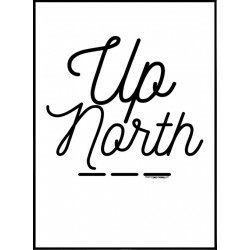 Up North Poster. Design by David Thornell. All posters at Wallstars are exclusively made and are always in a limited edition. We print only on top of the line photo paper with a very long lifetime. We know that you will be satisfied with your wall art from us. The frame is not included. 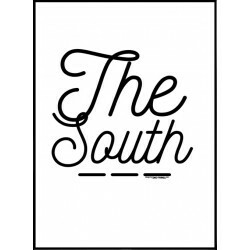 The South Poster. Design by David Thornell. All posters at Wallstars are exclusively made and are always in a limited edition. We print only on top of the line photo paper with a very long lifetime. We know that you will be satisfied with your wall art from us. The frame is not included. 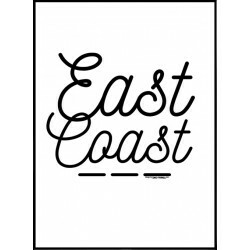 East Coast Poster. Design by David Thornell. All posters at Wallstars are exclusively made and are always in a limited edition. We print only on top of the line photo paper with a very long lifetime. We know that you will be satisfied with your wall art from us. The frame is not included. 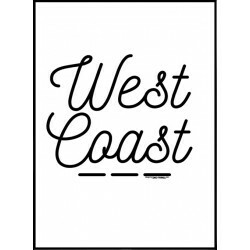 West Coast Poster. Design by David Thornell. All posters at Wallstars are exclusively made and are always in a limited edition. We print only on top of the line photo paper with a very long lifetime. We know that you will be satisfied with your wall art from us. The frame is not included. 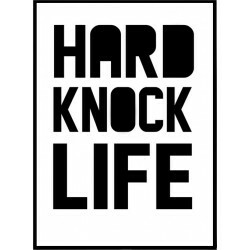 Hard Knock Life Poster. Design by David Thornell. All posters at Wallstars are exclusively made and are always in a limited edition. We print only on top of the line photo paper with a very long lifetime. We know that you will be satisfied with your wall art from us. The frame is not included.